What time zone do you live in? Depending on where you’re planning moving, you might end up in a different time zone. Moving to a neigboring time zone shouldn’t be too difficult; however, moving to a farther time zone may require some adjustment, especially when it comes to your sleep schedule. A Reddit user, u/ptgorman, recently shared the time zone visualization shown above. It details the time zone of American cities with a popular of over 100,000 people. The data was pulled from Wikipedia’s List of United States cities by population. Reddit users have commented on the thread. Let’s take a look at what they wrote. Pacific, Central, and Eastern times are the most popular time zones. The number of cities in each is similar to each other. The cities in Mountain time are numbered less than half of the most common zones. Hawaii, Alaska, and Atlantic time zones can be considered the outliers of the data. Each of those three has five or fewer cities with a population of over 100,000 people. As Reddit user, u/sertorius42 says, Texas has many cities with a population over 100,000 people. They counted 14 in the Dallas-Fort Worth area; however, another Reddit user, u/Bonesaw823, quickly corrected u/sertorius42, advising the Dallas-Fort Worth area actually has 15 cities with a population of over 100,00 people. Texas has two time zones: Central and Mountain Time. Most of the state is in the Central Time Zone. Only two counties—Hudspeth and El Paso—are in the Mountain Time Zone. These two are the western Texas counties. If you look at each time zone’s total population, the visualization would look very different. For example, the number of cities in Pacific, Central, and Eastern Time Zones with a population of over 100,000 people are similar; however, most of the general population lives in the Eastern Time Zone. It will probably stay like that for a long time. U/ptgorman also shared relevant information about where the total population lives. In terms of total population, the Eastern Time Zone has 47.6%, the Central Time Zone has 29.1%, the Mountain Time Zone has 6.7%, and the Pacific Time Zone has 16.6%. This data comes from the 2015 Census estimates (via MetricMaps). So, if the visualization showed time zones by percentage of the population, Eastern Time Zone would show more than the others. Given this information, another Reddit user, u/TradinPieces, expressed surprise that more Eastern Time Zone cities weren’t on the list. This makes sense for a couple reasons. One is that the population was able to grow on the eastern part of the country over the past few hundred years. The eastern part is where most of the historical immigration originated. 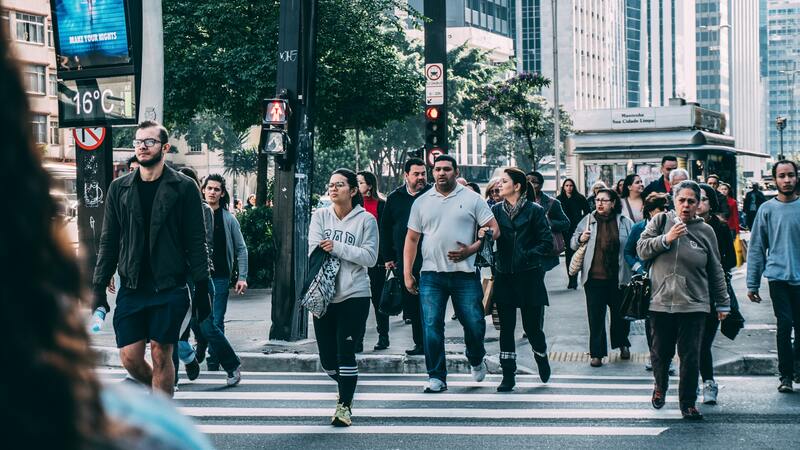 Another is that, if a great part of the population resides on the eastern side, one would imagine there would be a high number of cities where the population is over 100,000 people. This just goes to show that data visualizations can be surprising and are a great and fun way to learn. Californians are leaving! Well, not all of them are; however, there are a few reasons native Californians are looking to live elsewhere. KERA News, an organization based in Texas, dug a little deeper as to why some Californians are relocating. Their article details why some are moving to parts of Texas and other places. 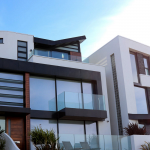 Home prices in many areas of California are expensive. 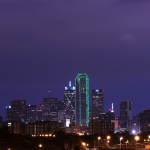 “It’s clear from the median home prices why Californians are moving to North Texas. Homes on the market in the four coastal California cities averaged $720,000 in March 2017, compared to $313,000 in Dallas.” The average home prices in those four cities are double the average home price in Dallas! It’s no surprise, then, why some people in California are moving. 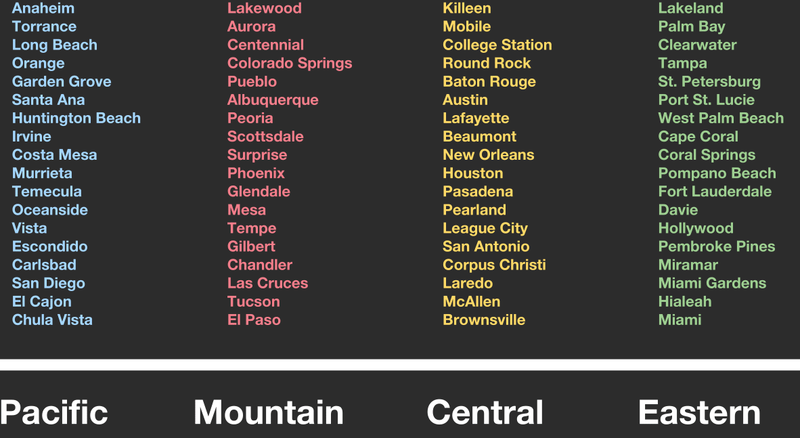 Do you see any cities on the list that are surprising? Three of them, New York, Seattle, and Chicago, stand out. This is because these three cities aren’t known for affordable housing as much as a city like Dallas. New York City has some of the most expensive homes in the country. KERA News continues, “Dallas and Fort Worth had among the largest population gains last year. 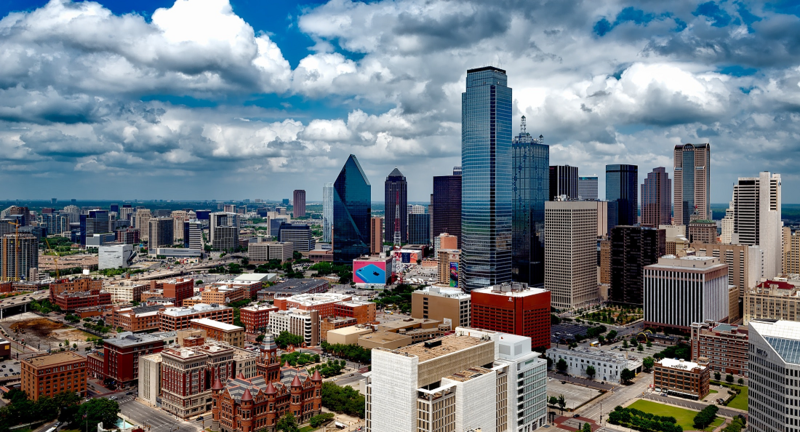 On the list of 15 cities nationwide with the most population growth, Dallas’ increase of 18,935 people put it at No. 3, and Fort Worth was No. 4, with an increase of 18,664.” Again, the focus is on cities in Texas due to their job opportunities and lower cost of living. It’s important to highlight Seattle, Dallas, and Houston specifically. According to Curbed, more homes are coming to the market in what has been a slim housing market as of late. 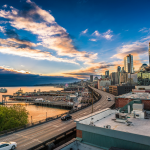 “In the Seattle city limits in June 2018, NWMLS saw 1,246 active listings, a 75.5 percent increase from the year before.” Dallas and Houston are also highlighted because their real estate market is getting hotter as well. The Tax Cuts and Jobs Act of 2017 contained more than tax cuts. It also closed some tax loopholes and established some deduction ceilings. 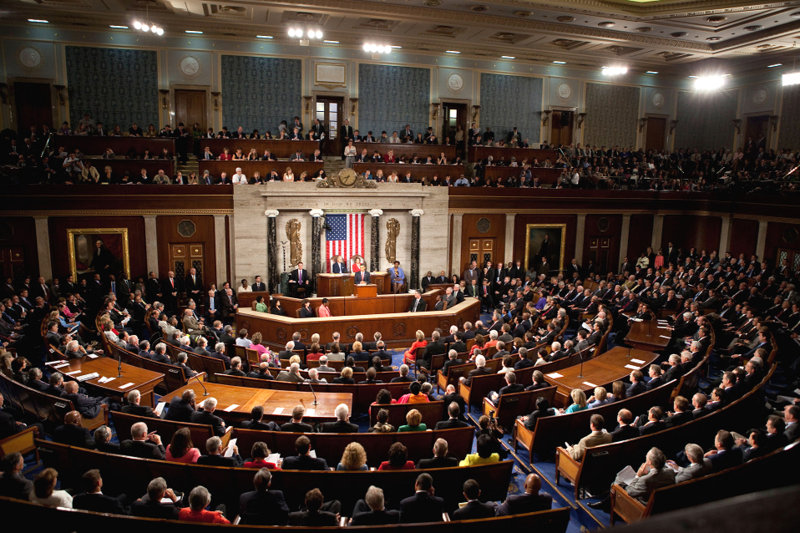 The tax law became effective January 1, 2018. Therefore, many people don’t really know how it will affect them yet. They’ll find out next April when they submit their taxes. Here’s what I’m getting to: there is a maximum deduction for state and property taxes. The magic number is $10,000. Let’s say a homeowner in California paid $15,000 in property taxes each year. Now, with the new tax law, they will not be able to deduct that extra $5,000 from their taxes. It makes financial sense for people with expensive homes and high property taxes to move to an area with lower home prices and property taxes. Not all killers get caught. In a chilling reminder that some haneous crimes go unpunished The Washington Post recently conducted an in-depth study about areas where murders go unsolved. Their findings were surprising. 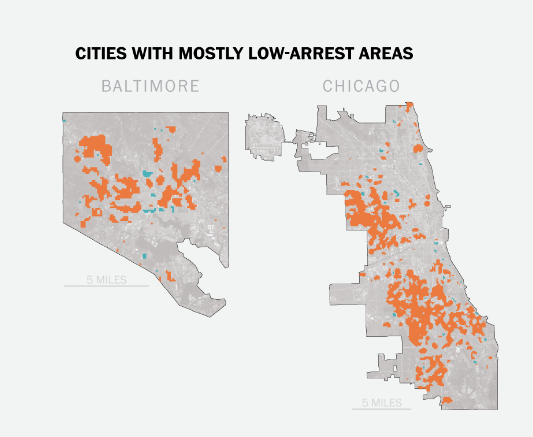 They “mapped more than 52,000 homicides in major American cities over the past decade and found that across the country, there are areas where murder is common but arrests are rare”. Why? Let’s take a look at a few cities from the study. The study found that Chicago and Baltimore are the two cities with the most areas with high volumes of unsolved murders. 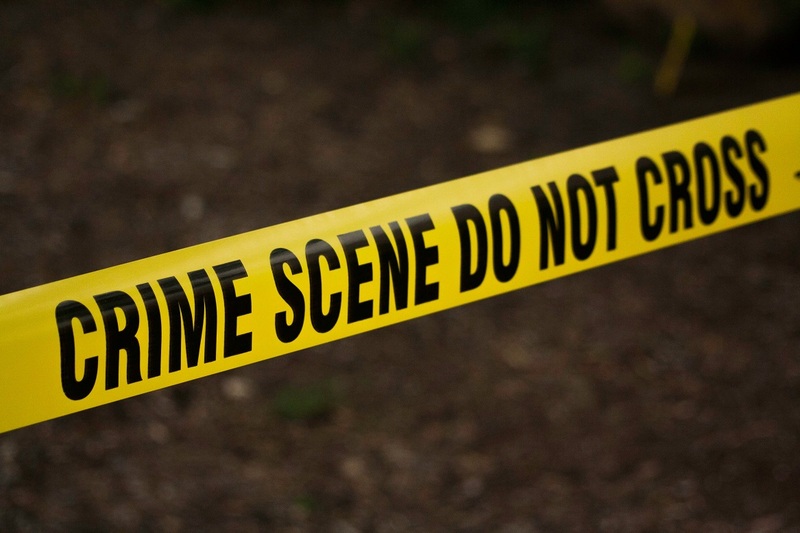 There are some cities around the country that have a higher number of unsolved murders. Indianapolis — a place with a high murder count and a low arrest count — is one of these cities. In Indianapolis, “only 64 of the 155 criminal homicides last year resulted in an arrest”. 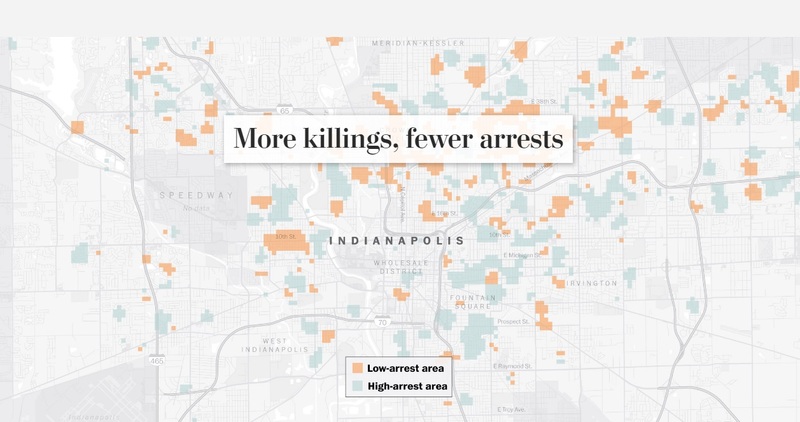 What’s more interesting, and which you can see from the photo below, is that Indianapolis has scattered areas of low arrests versus high arrests. 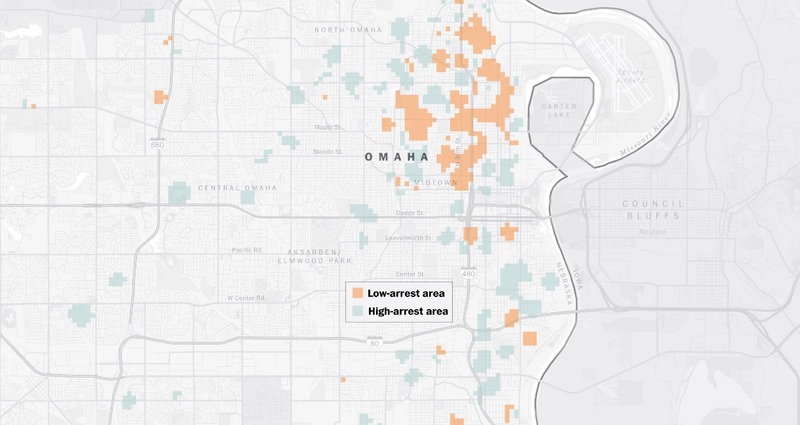 Arrests for murder in the city aren’t contained to one or even a few general areas. They happen all throughout the city. According to L.A. Police Captain Billy Hayes, “there are so many gangs in the city”. Gangs are normally associated with drugs, murder, and a host of other serious crimes. Therefore, having the police target gangs would likely lead to a decrease in the crime rate. Police face numerous challenges when pursuing an arrest of a suspected murder. One challenge is that they need to have a lead. If the police don’t have a good relationship with the community, it will be difficult for them to gain information from their local public. “Police blame the failure to solve homicides in these places on insufficient resources and poor relationships with residents, especially in areas that grapple with drug and gang activity where potential witnesses fear retaliation.” This makes perfect sense since many murders are gang-related. Very few people want to talk with the police out of fear they’ll be targeted by the gang. Detectives, however, say that community engagement is the key to solving and preventing murders and other criminal acts. There are numerous benefits to exercising. Energy levels, weight loss, skin health—each of these are improved by exercising. In addition, exercise is said to increase brain health, improve mood, and reduce the risk of chronic diseases. One has to wonder why more people don’t work out. There are reasons for that too, such as limited time or a lack of motivation. Some people also go through phases, working out for a period of time and then going on an a hiatus from exercise. As you can see from the picture, and the list, hiking, running, and yoga are the most popular exercise activities. They are also the most popular activities in each state. Strangely enough, one can see a type of pattern with the geographical locations of yoga states versus running states. 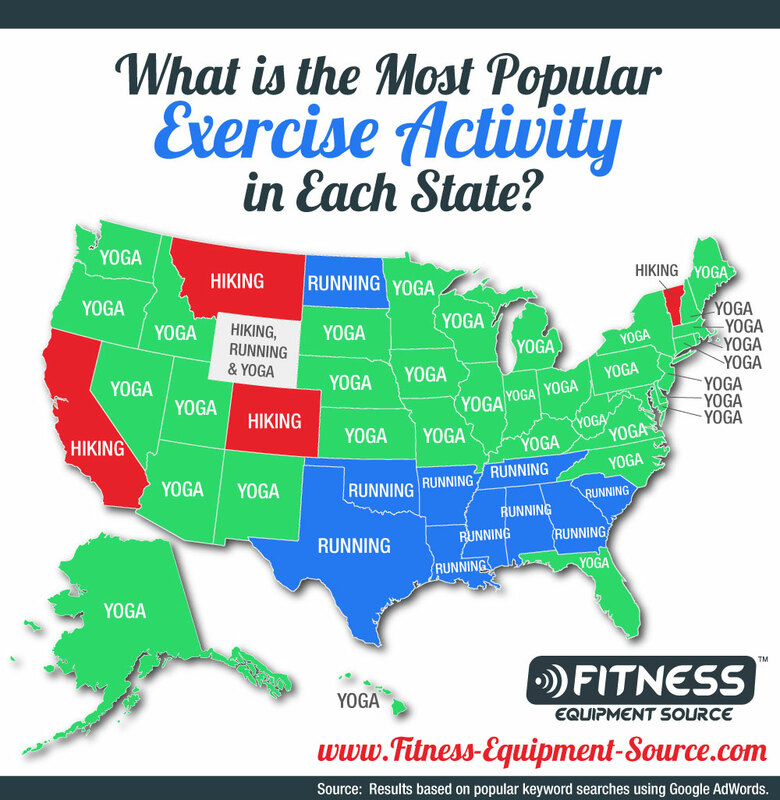 Yoga seems to be more popular in the middle and northern states while running seems to be more popular in the southern states. North Dakota is the only northern state where running is the most popular exercise search keyword. On the other hand, Florida is the only southern state where yoga is the most popular exercise search keyword. Interestingly enough, yoga is the most popular exercise search term in Alaska and Hawaii. There are only four states which have a majority of “hiking” as the exercise keyword: California, Colorado, Montana, and Vermont. Residents of Wyoming either can’t decide which exercise they love most or enjoy exercising so much they listed all three top exercises, as seen in the photo. Each of the activities listed has a “most popular state” for it. That doesn’t mean it’s the most popular activity in that state overall. Even though hiking is the most popular search term in California, the state also has the highest search numbers for “running”. This is probably because there are so many people in California. Let’s talk about some other exercise activities on the Top 14 list. 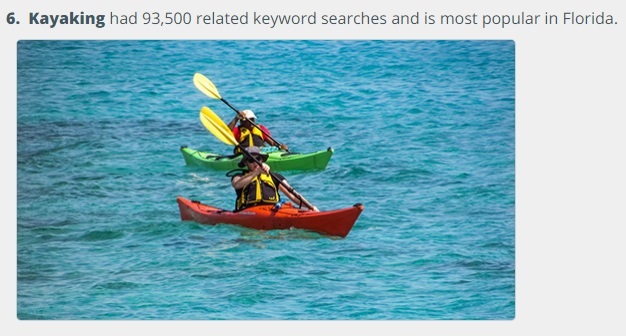 It’s not surprising that kayaking is most popular in Florida. After all, most of the state is surrounded by water and it has numerous rivers running through it. When you pay for a service you expect a seamless experience. That isn’t always how it is when it comes to flying on an airplane. 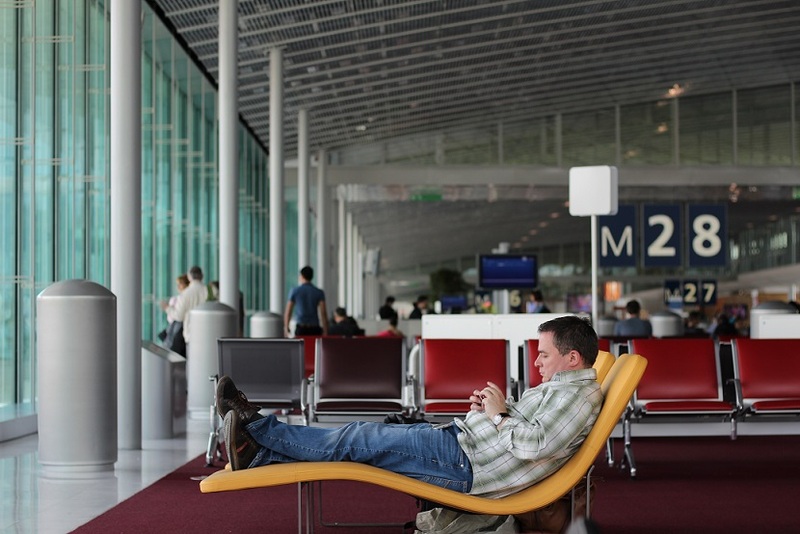 Flight delays are a recurring theme at many large-scale airports around the country. Let’s take a closer look at the worst USA airports, ranked by delays. A Reddit user, u/divergentdata, recently put together a video detailing the worst airports for delays. This information was shared on Reddit and many other Reddit users commented in the thread. It’s important to understand the difference between total delays in an airport and total delays by the number of flights that transit an airport. Reddit user u/uddermann summed it up nicely. The total delays in order are “1. Ohare 2. Hartfield Atlanta 3. 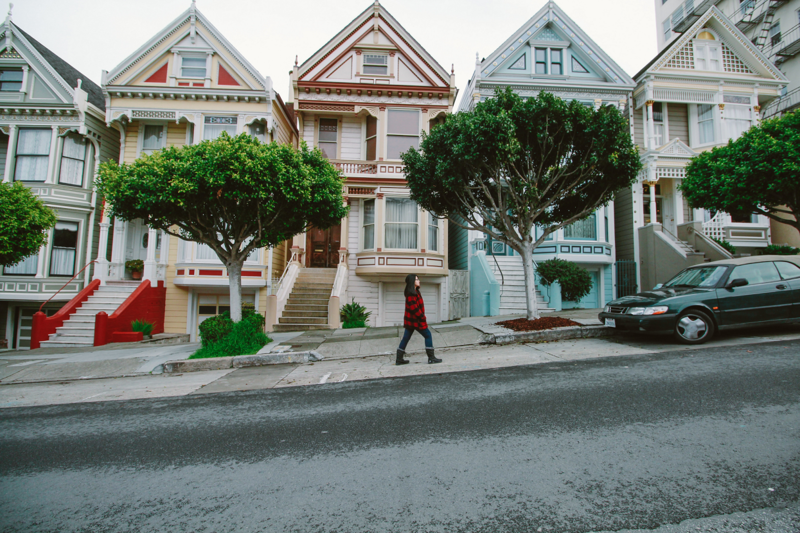 San Francisco 4. Dallas 5. Los Angeles 6. Newark Liberty 7. Philadelphia 8. Charlotte Douglas 9. LA Guardia 10. JFK”. U/uddermann also chimed in on the top ten delays by transit percentage. They are “1. Memphis 2. Palm Beach 3. Dallas Love Field 4. Chicago Midway 5. Philadelphia 6. Bob Hope 7. Richmond 8. Baltimore/Washington 9. LA Guardia 10. Southwest Florida 11. Ronald Regan”. 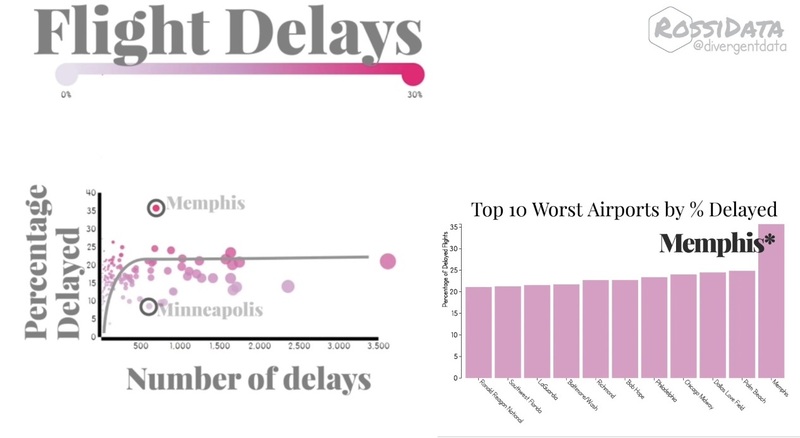 What this means is that, even though airports such as Memphis or Palm Beach aren’t large, they still have a large amount of delays flights, percentage-wise. Many Reddit users expressed frustration about traveling through some of the airports shown above. U/yeerk_slayer says “Chicago Suburbian here. I can confirm that almost all of my flights leaving O’Hare are delayed for one reason or another. But then again, we do have some pretty sporadic weather.” I have flown to and from Chicago in the past and can personally confirm that there are plenty of delays at O’Hare and Midway. Minneapolis didn’t make the list. U/JMoc1 might be able to shed some light on that. He says “Minneapolis has the best clearing crews in the US. In fact, MSP is actually the training ground for all clearing crews and plowing services in the US”. U/JMoc1 is referring to clearing crews cleaning snow at the airport. Minneapolis is up north and gets quite a bit of snow. Although the main focus of the tread is airport delays, some Reddit users tried to see airports in a more positive light. For example, Reddit user u/Valiuncy said “if there’s one thing I like about Indianapolis, it’s our perfect airport. It’s so easy, clean, never too crowded, looks nice, and is everything an airport should be”. U/jrm20070 replied saying there’s “almost never a security delay [in Indianapolis]. I walk straight through without a line nearly every single time. I definitely take the airport for granted”. Constant delays in some airports have created some rumors in commentators. For example, u/raxitron said: “I think Memphis is the highest % delayed because it’s a hub for FedEx and their planes get priority over the small number of passenger flights”. Comments like these are only hearsay; however, one has to wonder if there is a link between commercial flights causing passenger flights to be delayed. Crime is a perpetual plague on society. It always has been and it always will be. In our modern times, we continue to look for ways to minimize crime. One of the ways law enforcement does this is by focusing on trouble areas. The San Francisco Police Department wanted to know where these trouble areas are. So they collect and report data to pinpoint troubled areas. A user on Reddit, u/SquishyData, recently put together the visualization of this crime data that you see above. He specifically focuses on where a majority of drug and prostitution arrests or incidents happen in and around San Francisco. A picture says a thousand words, and u/SquishyData wanted to see what people would say about the visualization Many Reddit users have commented, providing additional information. Let’s read what they said. Data requires interpretation. For example, and as u/SteamandDream alludes to below, the data only shows locations where arrests or incidents happen. I’m sure there are dangerous neighborhoods where even the police don’t like to patrol. The crime occurrences in those areas will not show up in the data visualization picture. 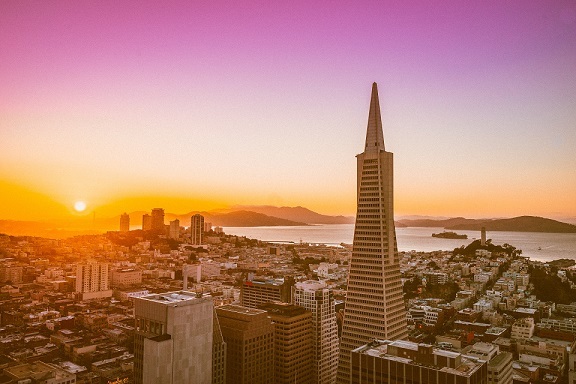 People who are from or have visited San Francisco can correlate their experiences with the data picture. This picture also gives tourists a great idea of what places to avoid. For example, u/normal_whiteman stated: “I’m visiting SF soon and this map is a great resource”. 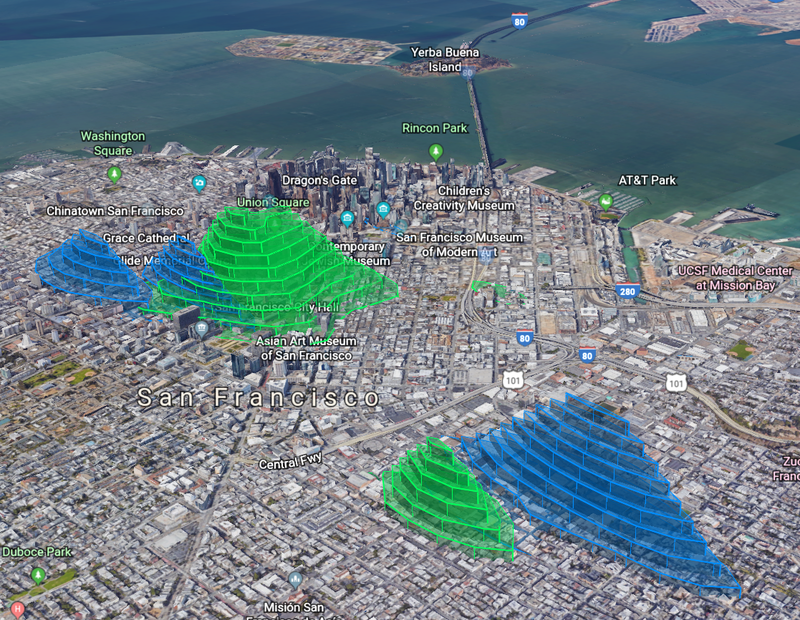 Hopefully, other visitors to San Francisco will also see the visualization since it would give the visitors a better chance to stay safe. It’s no secret a clean home improves the well-being of all inhabitants. What isn’t well known are the places that get cleaned the least. The overlooked places might surprise you and some of them are hidden in plain sight. House cleaners and maids have a unique way of finding these neglected places. 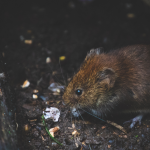 As home cleaning professionals, they’ve been around the block, literary, and use their experience to hit these neglected places. Reddit users on /r/AskReddit that work as house cleaners or maids recently answered questions about places in your home that rarely get cleaned. Door handles, light switches, cabinet handles—u/Hmscaliostro explains these are normally overlooked. Think of how often you touch them and you’ll realize the answer is probably every day. If you want to get rid of germs you should clean the areas you touch most often. You might have an immaculate kitchen. But according to u/9bikes, there is one area that is continually neglected: the top of the refrigerator. It’s understandable since maids notice that people normally clean up to eye level. After reading this, find a way to see the top of your refrigerator. How much dust did you find? Since we’re in the kitchen, an “honorary” mention in this room is the dish drying rack. Plastic dish drying racks eventually accumulate grime. 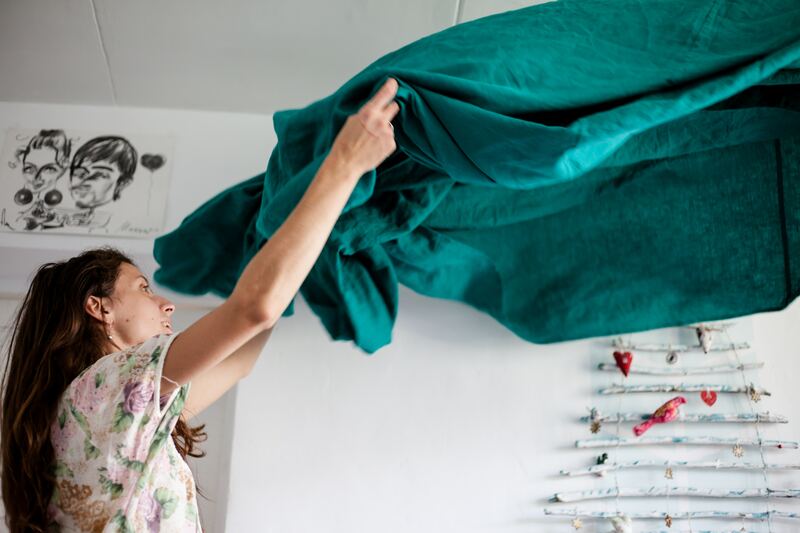 Maids and house cleaners recommend either a metal dish drying rack or a kitchen towel. There’s one part of the bathroom that often goes neglected: the shower curtain. Inside these, you might find mold and mildew, both of which are unwelcome guests in any home. U/melmia88 advises to “have a mold and mildew spray next to the tub for quick spritz every now and then between cleanings”. Just because an object is metallic doesn’t mean it stays clean. These objects can be full of germs is not cleaned regularly. Maids and house cleaners have labeled tea kettles, light fixtures, and appliances as objects that should be wiped down from time to time. U/Hmscaliostro explains “the finishing touches they miss are polishing or wiping down their kitchen bin, kettles, and other shiny things on their counters”. A couple more perfect examples are metal can openers and toilet handles. House cleaners and maids have mentioned the walls are often neglected areas. If young children and dogs live in a home, consider bending down to their eye level. Do you see any muck or otherwise dirty areas? Even if the walls appear clean, it’s a good idea to disinfect them from time to time. U/Bjorna_Gloom explains there is often “grime so thick on the walls you could make an entire bar of soap out of it”. Now that you’ve learned of some of the more neglected and dirtier areas, you can put your knowledge to work. Keep your house clean to improve your well-being as well as those who live with you. 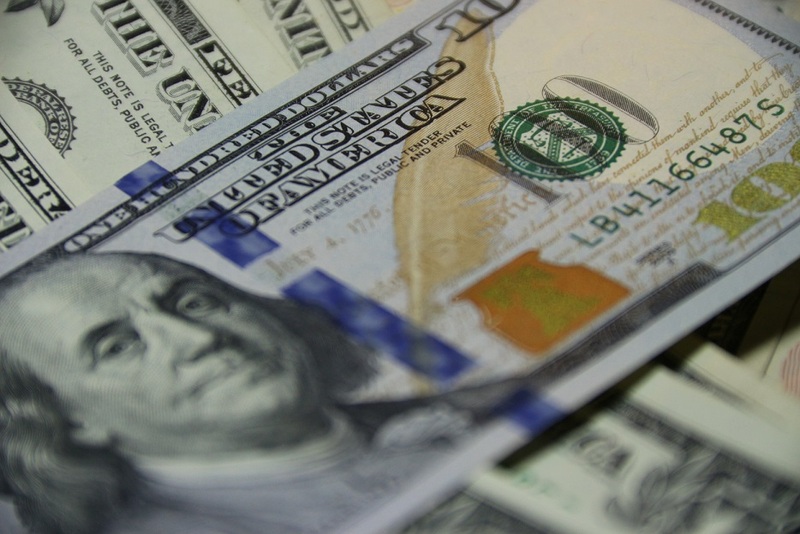 How much yearly income makes you a rich person? What is a rich person? In each state, there is a different threshold which will put you in the top 1% of earners. There’s quite a difference between Connecticut, the state with the highest 1% threshold, and New Mexico, the state with the lowest 1% threshold. 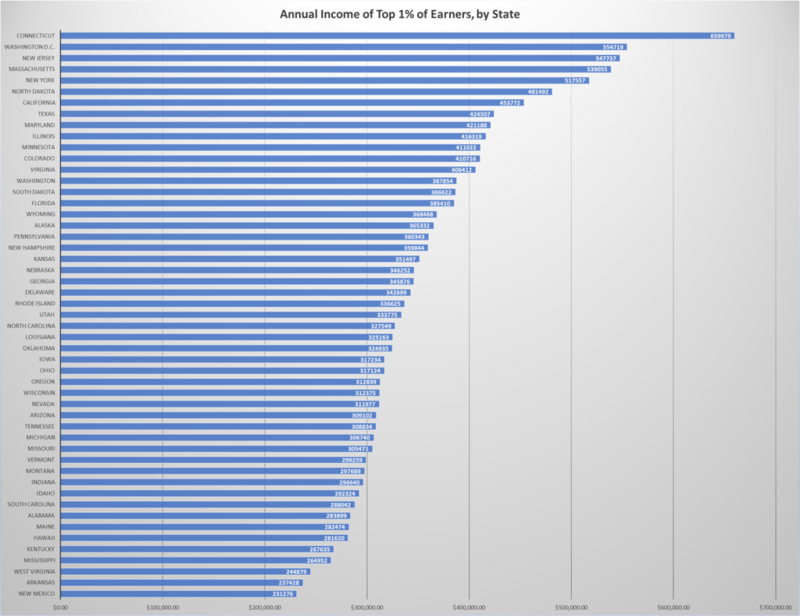 In Connecticut, you need to make at least $659,979 in order to be in the top 1%. In New Mexico, you need to earn $231,273 a year. This data comes from the Economic Policy Institute. A Reddit user, u/mynameiselderprice, recently visualized this data in the diagram shown above. U/mynameiselderprice shared the diagram picture on Reddit. Money is a touchy subject for many people. Let’s read what some people have to say about the diagram. North Dakota came in at number six on the list. Some Reddit users were confused as to why the state beat other states such as California and Texas. U/DonViaje summed it up nicely: “There’s been a huge oil boom in the past few years in North Dakota”. The oil industry is a powerful one and it would be no surprise to find out oil magnates live in the same state where drilling operations take place. The rich aren’t the only ones taking advantage of oil in North Dakota. Reddit user u/Ralsten explains “I’ve been working in the ND oil field for the past 4 years now. Somebody with no college and the willingness to work hard and long hours can easily pull in $60-$80k a year so I can’t even imagine what the execs and CEOs are making.” It’s also important that a salary between $60-$80k goes further in North Dakota than in New York City or Los Angeles. Connecticut, New Jersey, and California are all states at or near the top. What are some high-paying industries in each state? U/BenTheHokie says “Connecticut is where all the hedge funds are located.” U/ducati1011 confirms that some New Jersey residents work finance in New York City. They drive or take public transportation during the day. Then, they return to New Jersey to enjoy their higher quality of life in the form of lower housing costs. U/rabuy2000 mentions that California has a high number of “tech jobs”. All in all, the diagram is a great way to visualize what it means to be in the top 1% in each state. The city of Vancouver in British Columbia, Canada just announced a new empty homes tax which is projected to impact about 5% of the homes in the city. This move comes as the city fights high housing prices along with other measures like increasing the Foreign Buyer tax from 15% to 20% in hopes of keeping non-Canadian real estate investors out of the city. 61% of the empty houses in Vancouver are Condos with another 6% belonging to other types of multi-family housing such as townhomes, apartments, and duplexes. 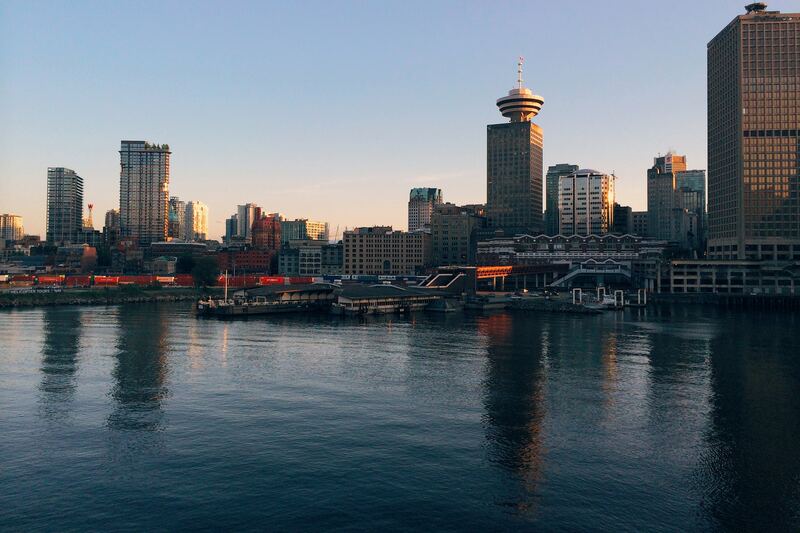 Almost 25% of all empty homes are located in Downtown Vancouver making up the largest volume of empty homes with the West End neighborhood coming in second place. In percentage of empty homes per neighborhood West End and Shaugnessy are both tied for the top spot with 8% of homes in both neighborhoods reported as empty. 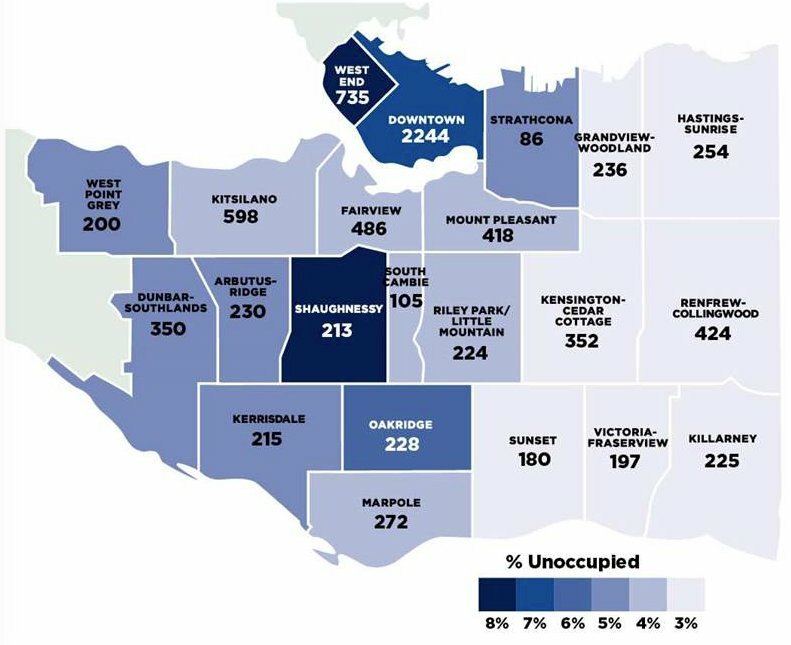 This map of Vancouver neighborhoods breaks down where the empty houses in Vancouver are located. If you’re looking to move to Canada from Seattle or Dallas or relocating from anywhere, or just want to invest in the Canadian real estate market, this map will be useful in understanding Vancouver’s new housing laws and housing markets. If you’re one of the estimated 40 million Americans moving this year, there’s a good chance you might end up renting a new apartment, condo, townhome, duplex, or house. 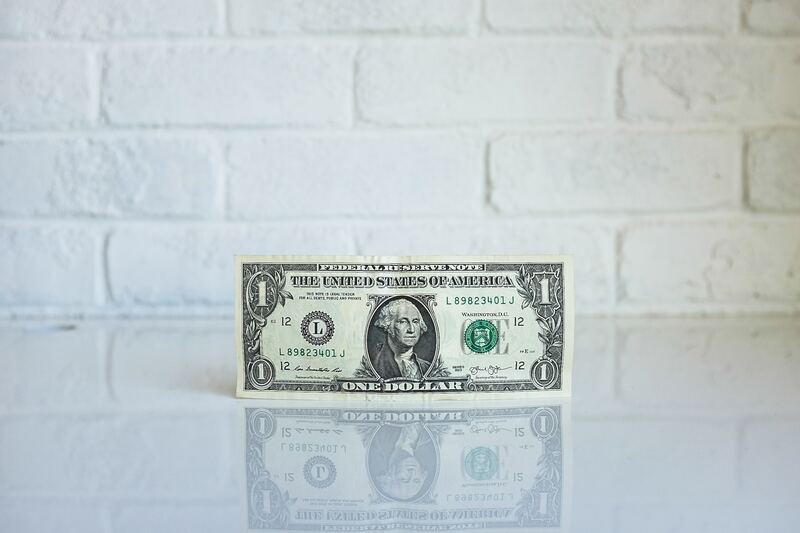 One issue that’s been getting more attention lately is how much of their income renters are spending on rent instead of saving or spending on other things. 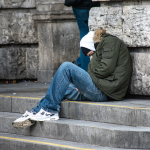 The more that is spent on rent, which doesn’t help consumer’s credit scores, the less that is able to be placed into long-term savings, paid on education loans, invested in markets, or spent on consumer items. Based on a new map you may want to consider moving into a lower populated area if possible. 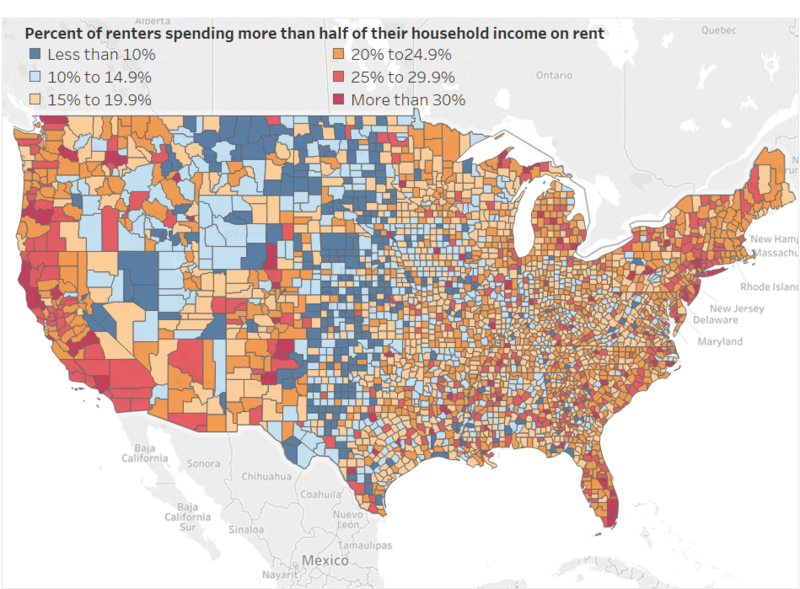 The map was made by Reddit user /u/academiaadvice and shows counties in the USA color-coded by where residents spend x% of their income on rent. The red and dark red areas indicate where a population spends over 25% of their income on housing rent, something most financial experts advise not to do. These counties almost perfectly line up with population density maps showing the more congested an area is, the more likely a renter is to pay a larger percentage of their monthly income in rent. Out of all of the states California appears to be the worst for renters along with New York, Washington, Oregon, Arizona, and Florida. Some of the more affordable states include Texas, Oklahoma, Kansas, Nebraska, Utah, Montana, and Missouri.